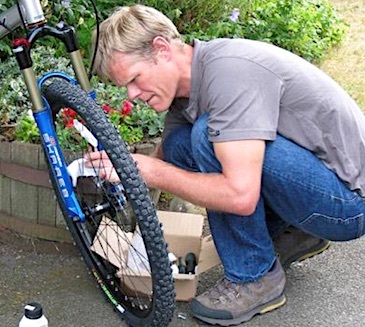 Greg is a keen cyclist, trained cycle instructor, leader and mechanic, able to support members of the group who need to make use of expertise . He has led a number of tours and has toured independently in Europe and further afield. Greg speaks Italian and has lived in Italy for a number of years. Visit wonderful Sicily in the springtime and the famous ancient Greek site of Syracuse. Cycle up Mount Etna and climb the slopes to view the other-wordly volcanic landscape. 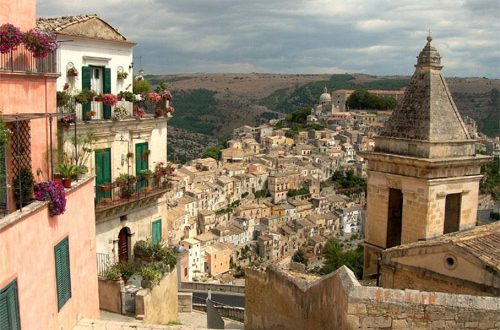 Visit ancient Greek remains, purpose built baroque towns, an ancient necropolis and the wonderfully rugged Sicilian hinterland. Start/finish in Catania. 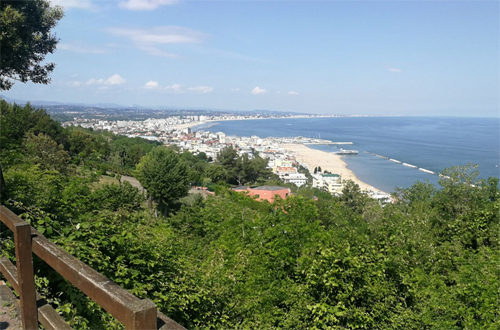 Riccione, near Rimini, is a beach resort that many cyclists go to as it is located near to the stunning Apennine mountains. The Giro d'Italia passes nearby, and there is the opportunity to see the uphill time trial stage and the finish of another stage. The famous Nove Colli Granfondo sportive also takes place nearby. 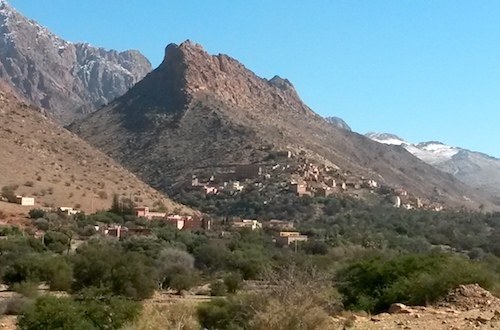 A supported tour that takes in the best of wild Morocco. Ride deserted moonscape roads of the Anti-Atlas, explore walled cities, ancient souks and markets. Climb the stunning Tizi-n-Test pass crossing the High Atlas Mountains. Rest for a day in the madness of Marrakesh ending on the sea front of Agadir. © Copyright CTC Cycling Holidays & Tours Ltd. Registered in England & Wales No: 4106179. Registered Office: Parklands, Railton Road, Guildford, GU2 9JX.